Sandpoint, Idaho has been called the most beautiful town in America by USA Today and Rand McNally Publishing. Living here is a choice made by those who love nature and have found a place where it loves you back. Sandpoint's year round population of 7,000 plus fortunate people enjoy the year round, all seasons lifestyle here on Lake Pend Oreille. This is the largest lake in Idaho, a place which has many large lakes. Getting here should not be like Lewis and Clark's expedition where they were lost and hungry most of time, but a journey of discovery and pleasure. 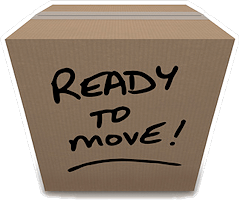 Working with an experienced long distance mover makes it all seem easy. 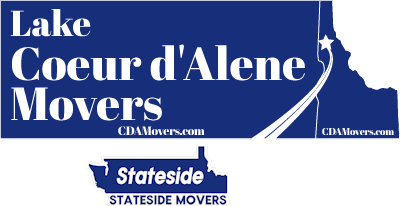 With our headquarters just an hour south of Sandpoint, Lake Coeur d'Alene Movers / Stateside Movers LLC is a five star service moving company that provides moving services across the entire Sandpoint region. Many mishaps have occurred on moves by even the most widely known national moving companies and van lines. One of the reasons that so many mishaps have happened is that these national moving companies "sell" jobs and then broker them out to independent trucking operators who turn around and hire cheap labor from Craigslist to load and or unload a truck. We do not operate that way. We are not a van line and will not co-mingle your items with other people's shipments going around the country. At the same time our movers are professional and trained to follow careful methods of professional moving. Your prized possessions, furniture, heirlooms and children's' toys are safe and will get here safely, just the way you left them, ready to enjoy in Sandpoint. 5 star ratings are the best you can get on Google Reviews. They aren't easy to get and bad reviews can take you down. You get there by serving to the maximum each and every customer. Each customer and move is a custom job, the possessions are different, and the destination is as well. Each customer is treated with respect, courtesy and empathy. We understand that this is a big deal and respect that. We have the experience to contribute that will make it all go well. Your satisfaction is our number one priority. Realistically, the driving is the easiest part of the long distance move. Packing, loading and unloading are the most labor intensive (and often painful) part. 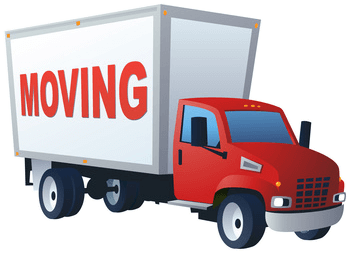 We will pack, load and unload your own truck if that's your preference or bring our own fully equipped truck. We will wrap and securely pack china, appliances and pack clothing in clean and secure containers, ready to use and wear. Not only can we move your belongings, we can move vehicles and RV's too. We offer towing services and use professional car carriers that carry one vehicle at a time.